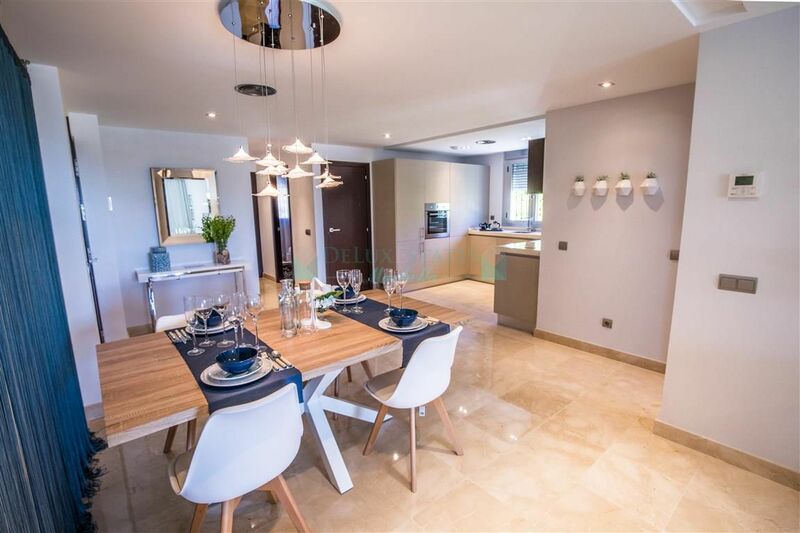 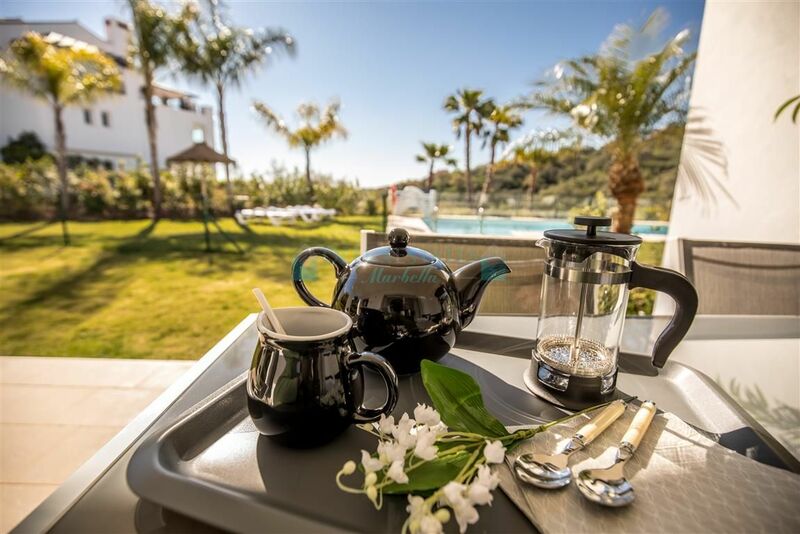 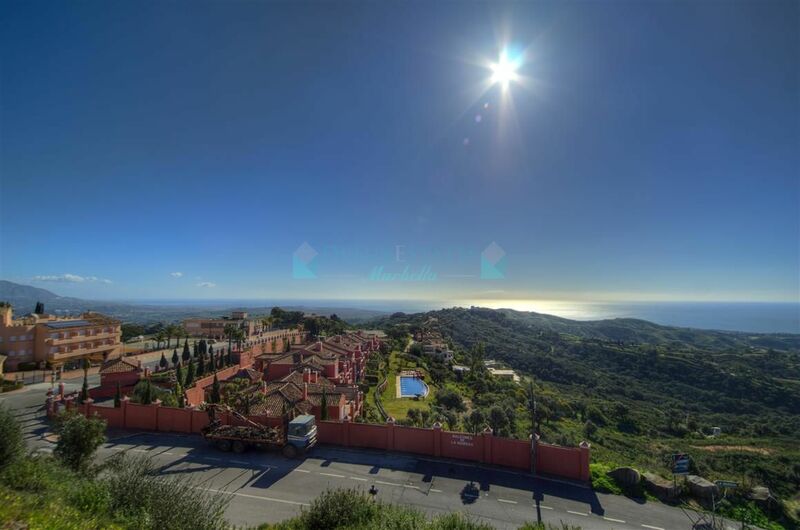 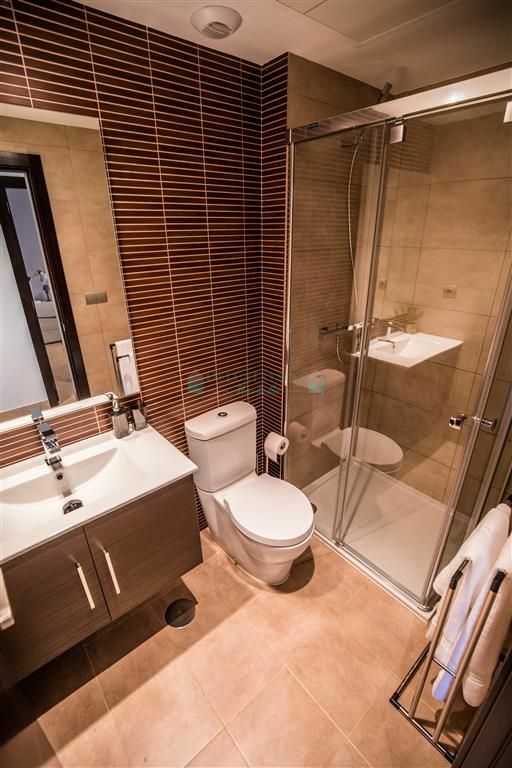 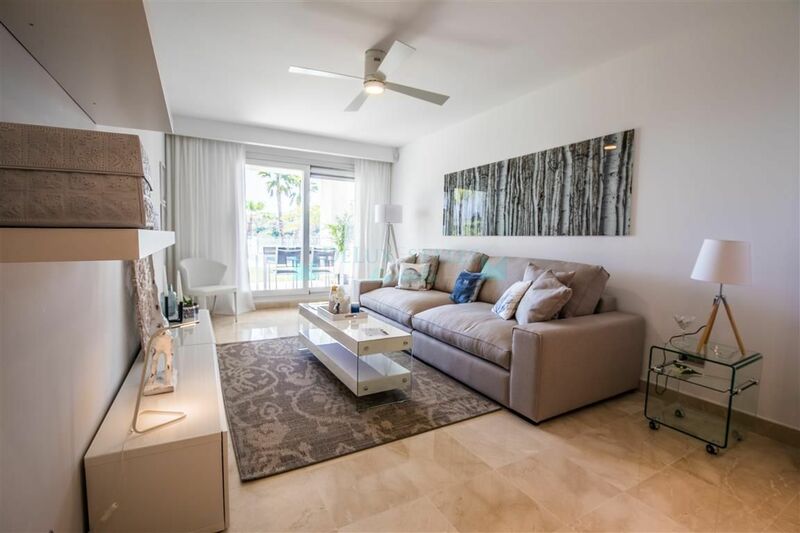 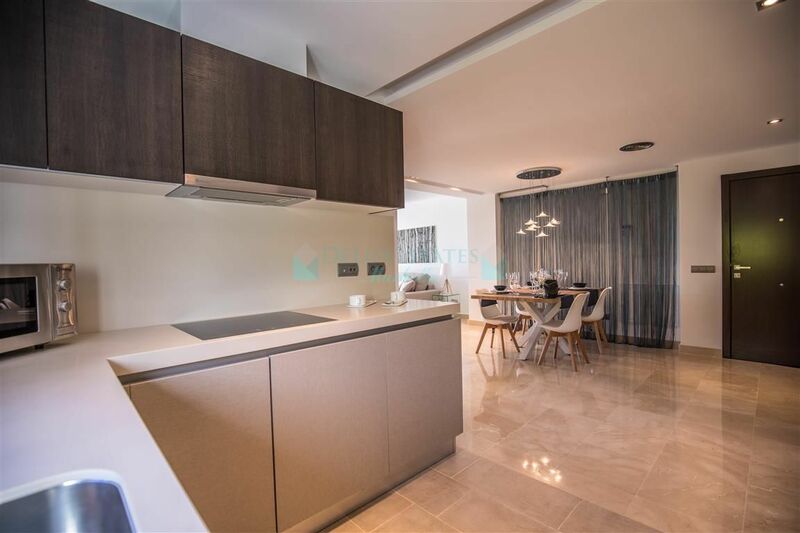 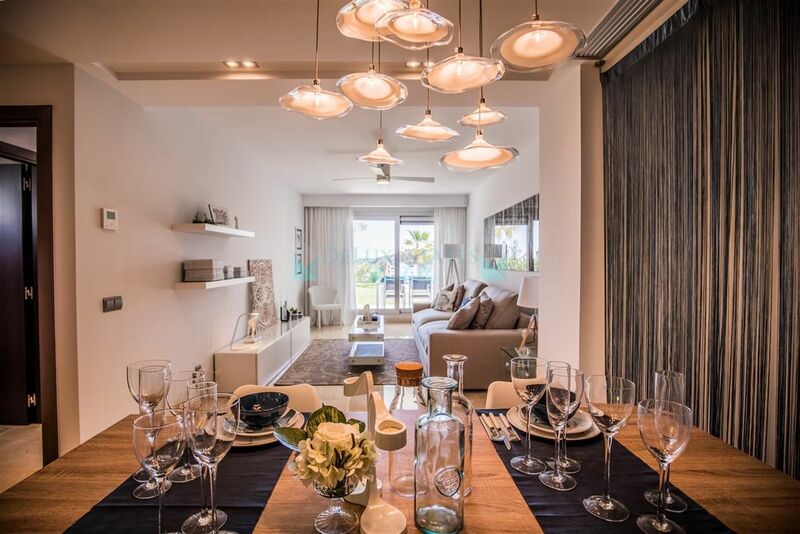 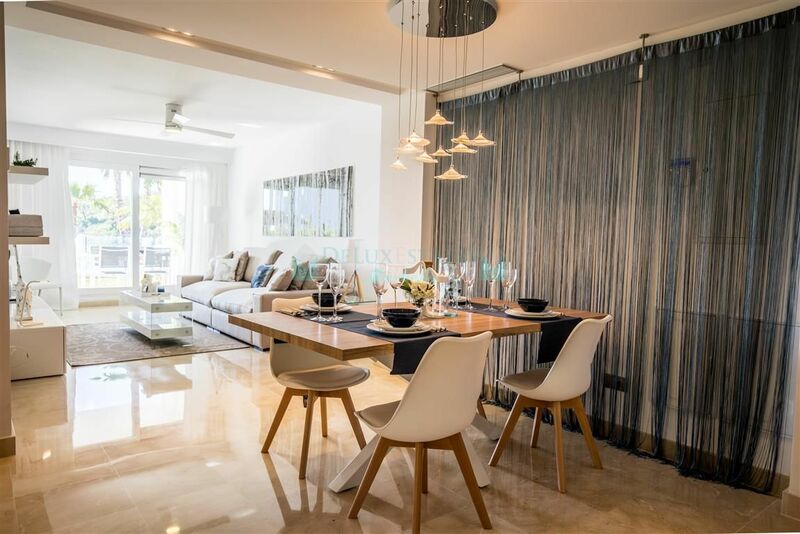 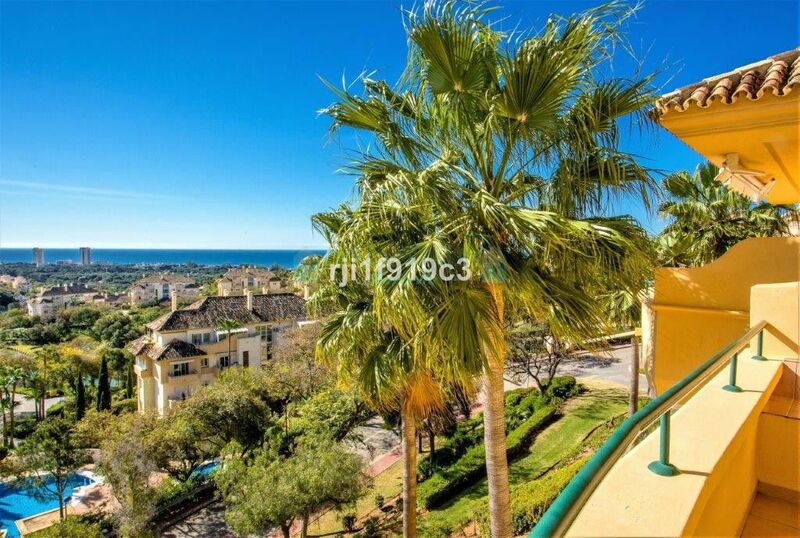 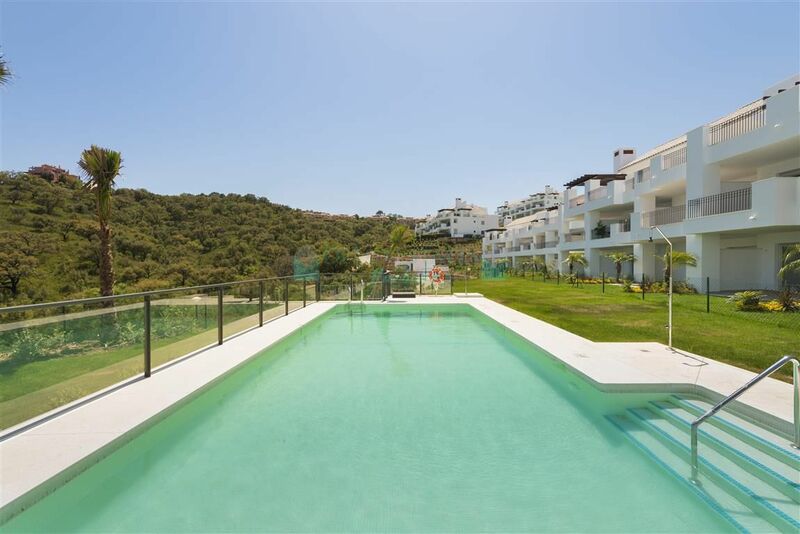 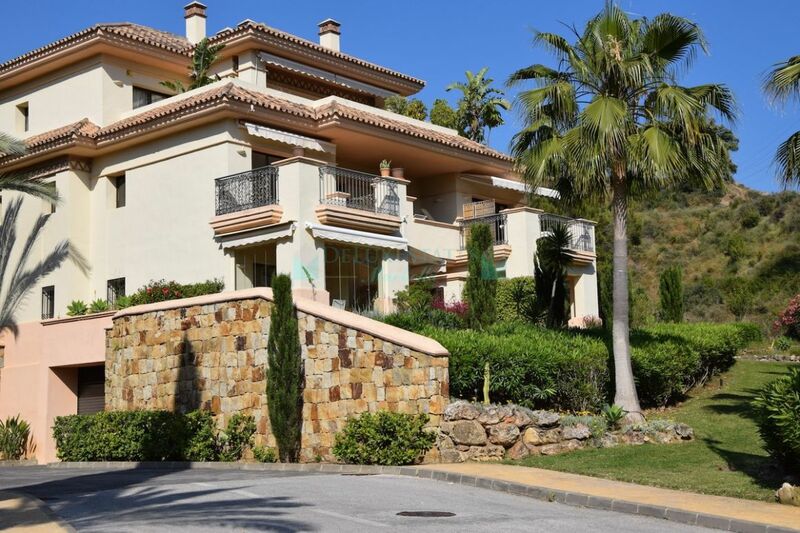 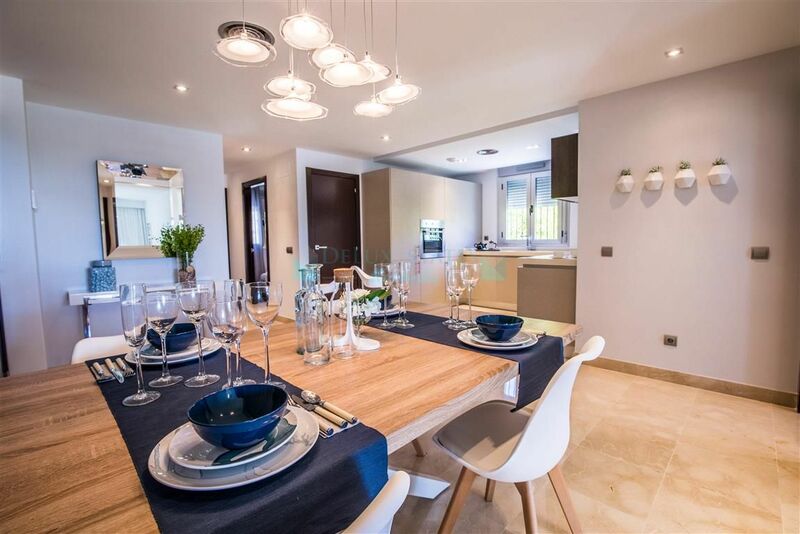 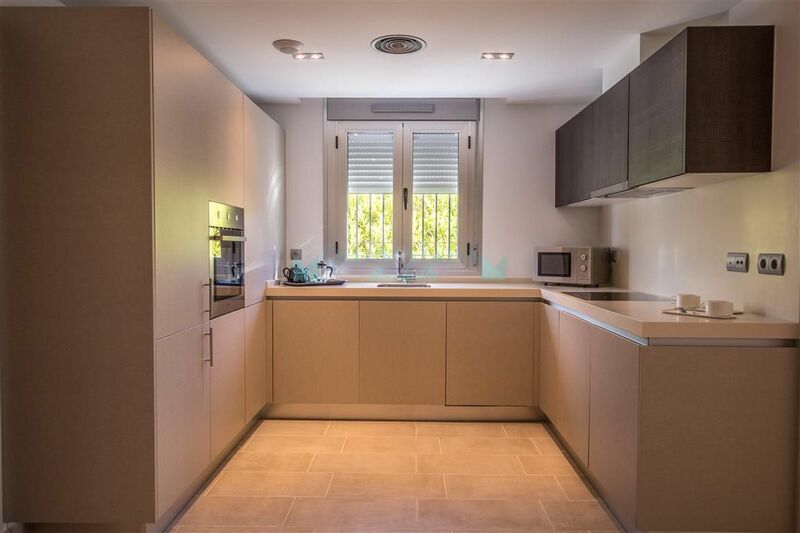 Fabulous apartment for sale at La Mairena, Marbella East, Costa del Sol. 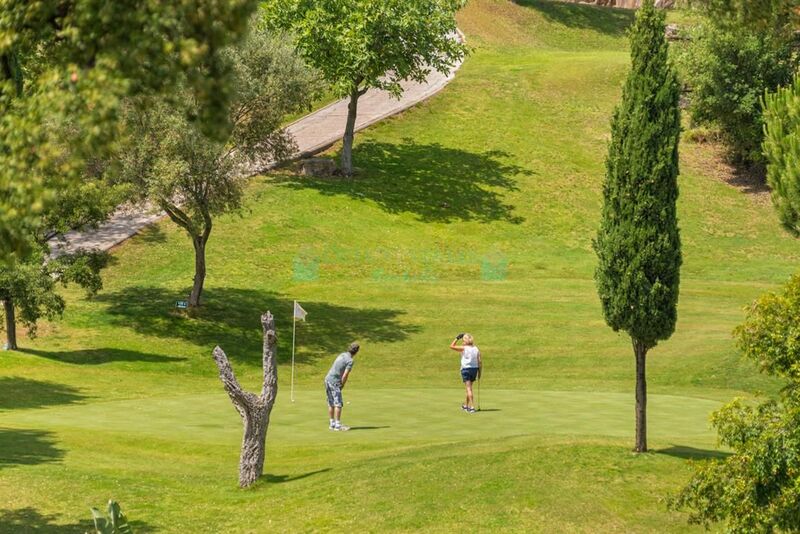 In excellent conditions, within a peaceful location. 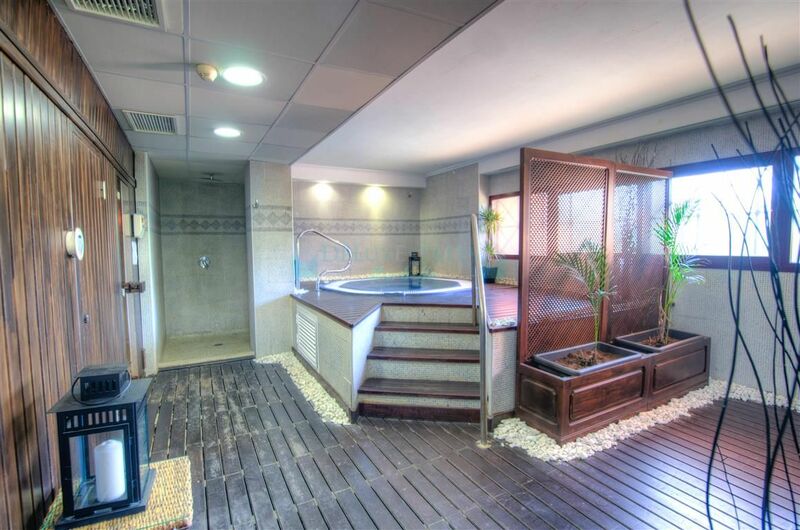 Set in beautiful surroundings. 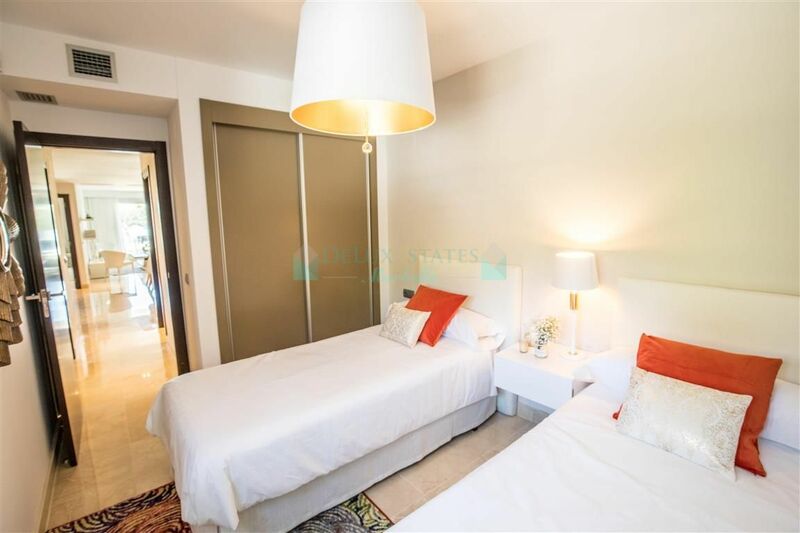 Bright living/dining area with direct access to the nice terrace, fully fitted kitchen with appliances, 2 bedrooms with fitted wardrobes and 2 bathrooms. 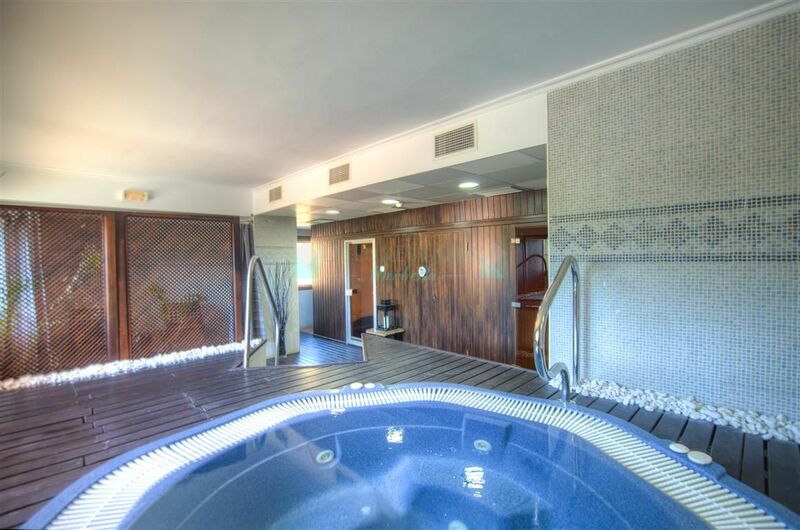 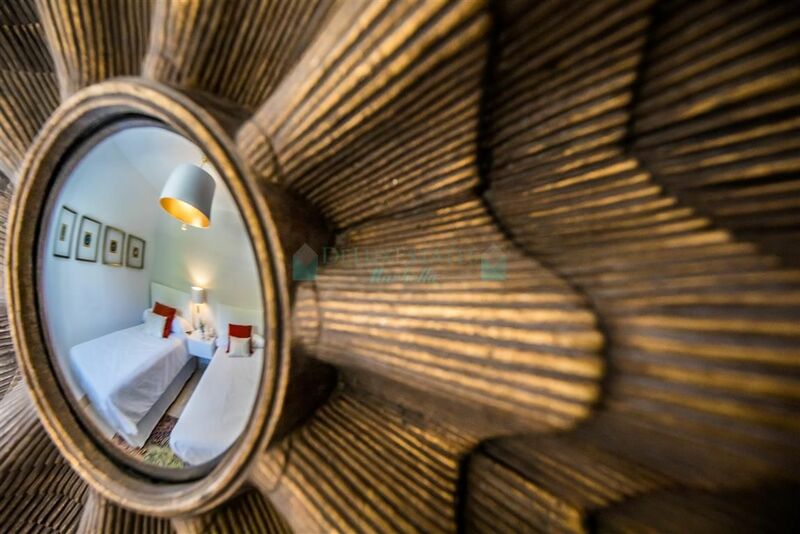 Features include H/C air conditioning and marble floors. 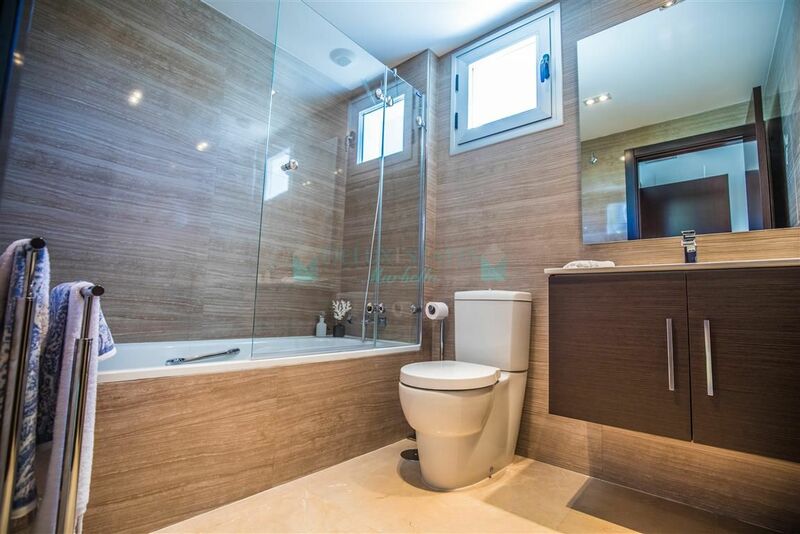 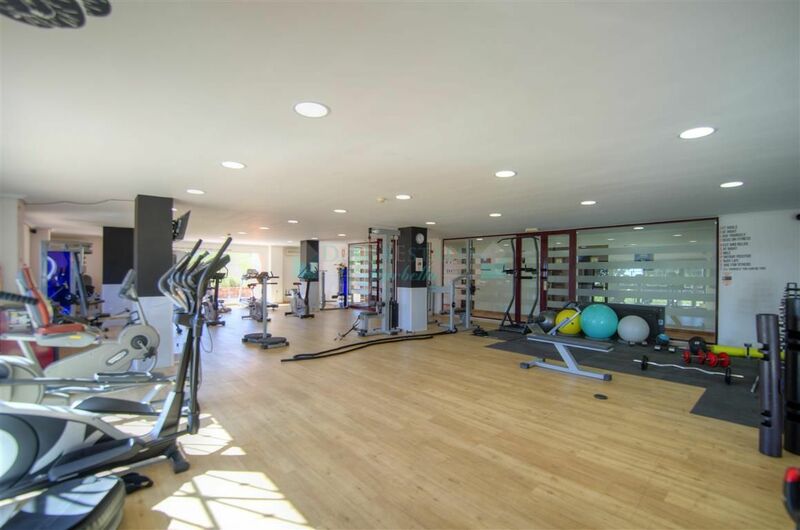 2 large communal pools, landscaped gardens and external private parking space included. 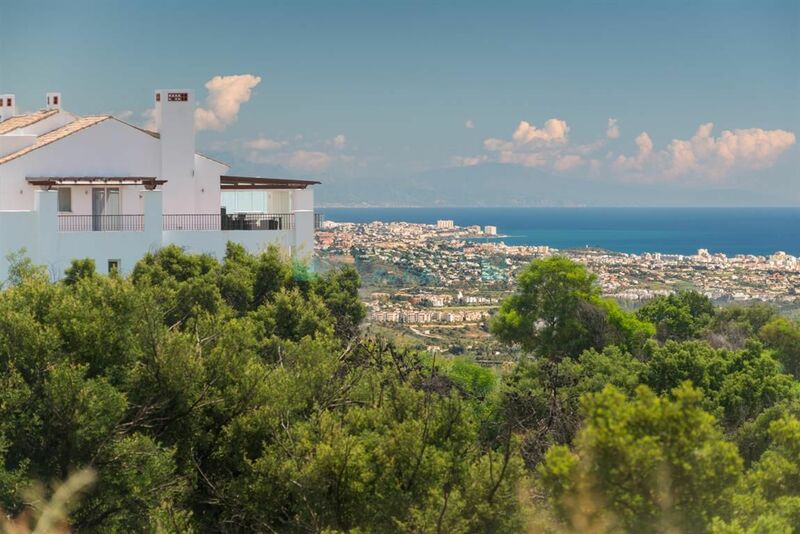 Near of Elviria and its beach. 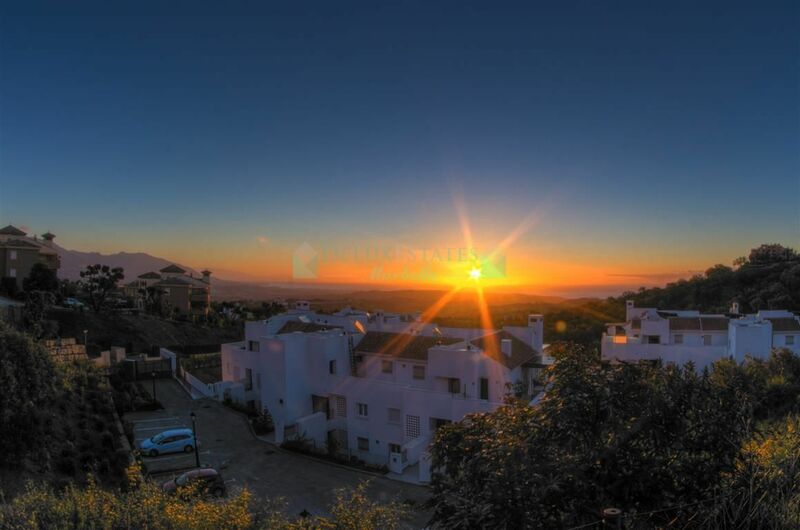 Short drive to Marbella city center. 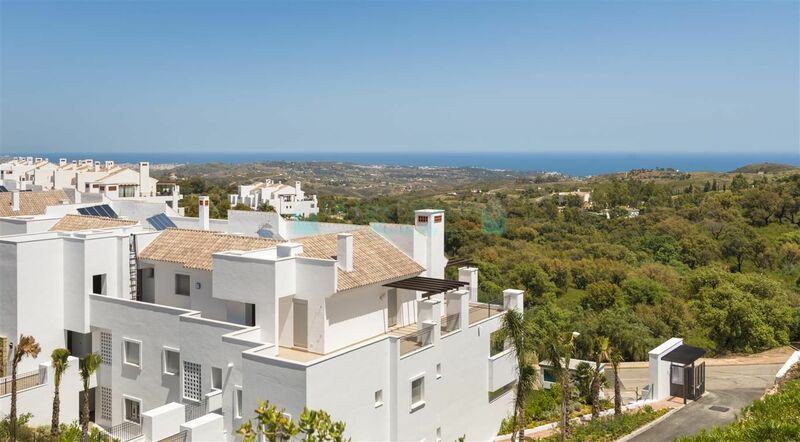 Please, send me more information about ref 300-00855P, Apartment in La Mairena, Marbella East or similar properties.